Target is pleased to announce its CPD events for June. Target will be attending and organising a number of Continuing Professional Development (CPD) exhibitions throughout June. 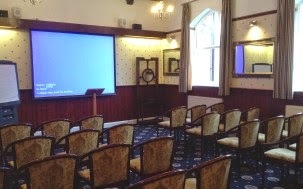 As is normal with these events, delegates will have the opportunity to talk directly to a member of our technical team. This news article will continue to be updated as further dates are announced.